Imagine Miss Congeniality with paws and you’ve pretty much got the plot of this forgettable animal comedy adventure. 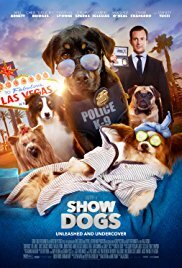 FBI Agent Frank (Arnett) is investigating the disappearance of exotic animals so is reluctantly teamed with police rottweiler Max (voiced by Ludacris) to infiltrate a Las Vegas dog show where they think the kidnapper is going to strike next. Of course, pooch Max isn’t exactly show dog material, so he is coached by former winner Philippe (Tucci) while Frank cosies up to trainer Mattie (Lyonne) in an effort to solve the case. Despite Arnett & co’s best comic efforts, this falls flat at almost every turn. 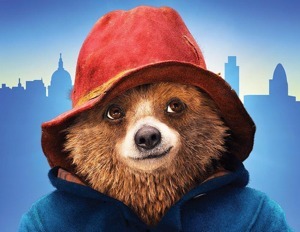 The jokes are too silly for even the littlest viewers to snigger at, there is some laughably awful animal CGI (check out the baby panda and the tiger) but the big problem here is the muddled premise that the animals can talk to each other (and we, the audience can hear them) but the humans in the film can’t. In a couple of the early scenes this idea isn’t clear at all – the humans in a police meeting seem to understand what the assembled canines are saying – which is more irritating than confusing. While the human cast (and voice cast) do supply some laughs, they are few and far between, and ultimately this is just a series of clips of dogs doing cute and sometimes very odd things (one dog ‘dabs’, at least a couple of years after school kids decided the move was out of date) that won’t impress even the most dog-loving of viewers. Young viewers may be upset when the dogs appear to be in danger, including during a shoot-out. There is some slightly rude humour. There were scenes in the movie when it was screened to press and released in the US that featured Max being inspected for the dog show. These scenes showed that he would have to endure a genital inspection, and the dog is told to go to his ‘zen place’ so he isn’t bothered by the examination. While these inspections are part of real-life dog shows, the way it was portrayed in the movie was disturbing to some US parental groups who believed that it could be conceived as depicting sexual abuse tactics akin to grooming. 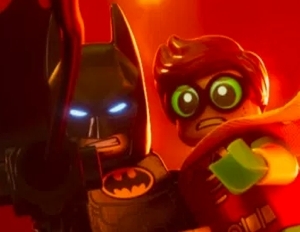 At time of writing (Thursday 24thMay 2018) the scene in question was being removed from the US release. Show Dogs is classified PG for mild bad language, rude humour and violence. 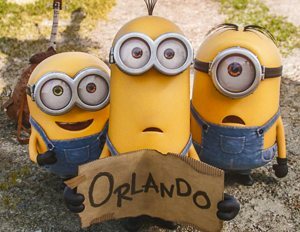 Our Classification Guidelines state that a PG film should not unsettle a child aged around eight or older. Unaccompanied children of any age may watch, but parents are advised to consider whether the content may upset younger, or more sensitive, children. 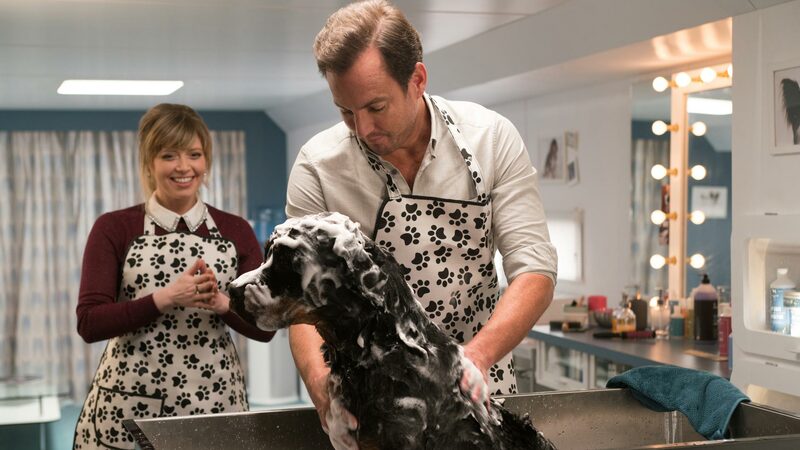 Show Dogs is an action comedy in which a dog called Max is sent on an undercover mission to foil the actions of a group of dog smugglers. As part of this undercover operation he is required to enter a dog show in Las Vegas. Some comedy is made about the fact Max is reluctant to let his handler and the judges inspect him. However, the scenes in question are entirely innocent and non-sexual and occur within the clear context of preparation for and judging in a dog show. 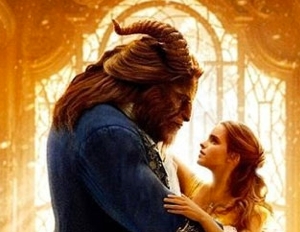 We regard the comments made about the film as suggesting ‘grooming’ as a misinterpretation of the scenes in question.